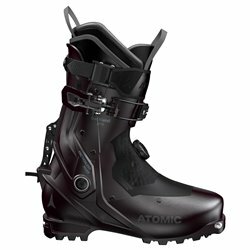 Alpine ski boots are different from normal ski boots because they should let a comfortable walk both with or without ski. 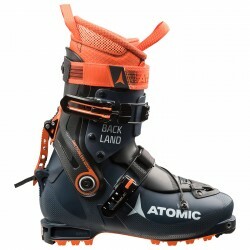 For this reason alpine ski boots have a fast switch between walk mode and ski mode thanks to the easy-to-remove internal boot which protect feet from rubbing. 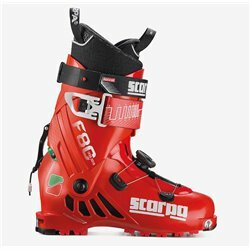 Choose through our wide range the boot that can enhance your capabilities, that please your way of enjoying mountain both for Sunday amateur and professionals. 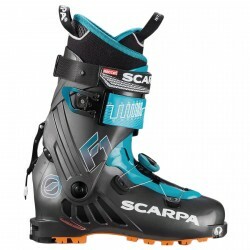 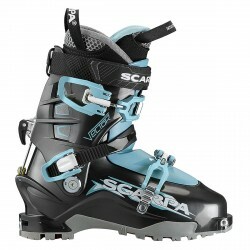 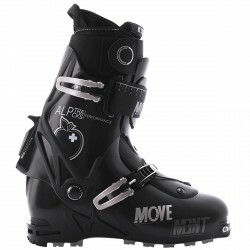 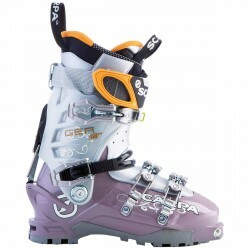 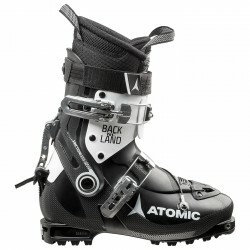 Check out at Bottero Ski the wide range of alpine ski boots. 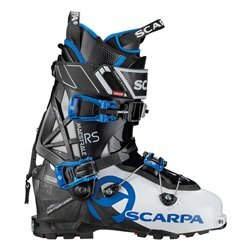 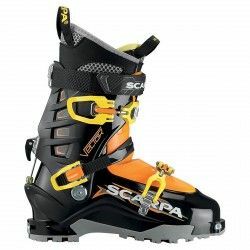 Scarpa is leader of the marketplace since 1993, when invented the world famous Denali boot: since then research and innovation let new solutions and materials rise. 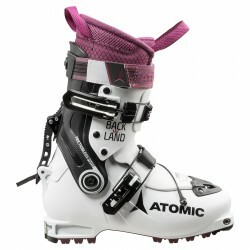 You can also find more famous brands such as Atomic, Fischer, Rossignol.